This is an exciting time for journalism. The rise of online media and computational journalism proposes new opportunities for investigation, presentation and distribution of news. One opportunity is collaborative data science-facilitated journalism: for the Panama Papers project, 2.6 Terabyte of offshore documents were analysed; the resulting stories caused global attention and investigations in 79 countries, and led to the resignation of several heads of state. Other opportunities arise from new formats such as Virtual Reality, Drone and Robot Journalism which offer completely new forms of storytelling. In addition to new opportunities, there are challenges that are proving critical in 2017. 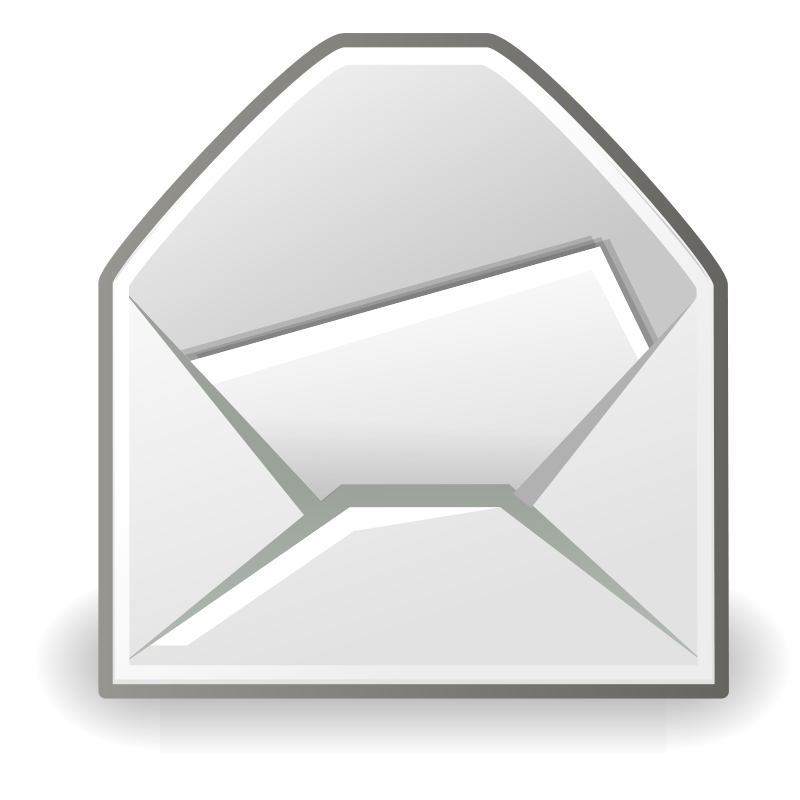 The role of social media on the distribution of information is controversial. Fake news and filter bubbles are blamed for political, social and economic unrest, and they have caused a crisis in trust in the news industry. In turn, scientists use methods from Machine Learning and Large Scale Graph Analysis to study their effects on society. 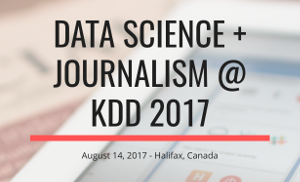 These topics will be discussed at the first workshop on DATA SCIENCE + JOURNALISM at KDD 2017 in Halifax, Canada. 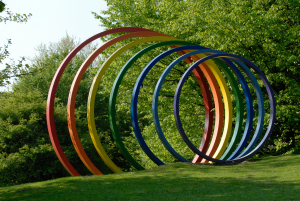 The workshop is organized collaboratively by scientists from SFB 876, Project A6, the university of Illinois and Bloomberg.